What does it take to make it on a Minecraft mountain? 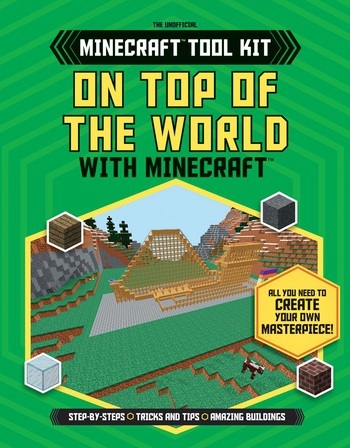 Readers of this handy guide will find out as they create their own civilizations on the top of the world. Expert tips help readers navigate the mountainous terrain, find and use materials in this environment, and much more. They'll gain confidence in their engineering skills as they complete three amazing projects at different levels of difficulty; beginner, intermediate, and master. They'll design a specialized farm, a thrilling roller coaster, and a majestic castle. Each project includes a list of necessary materials, step-by-step instructions with visuals, and an estimate on how much time it will take to complete.